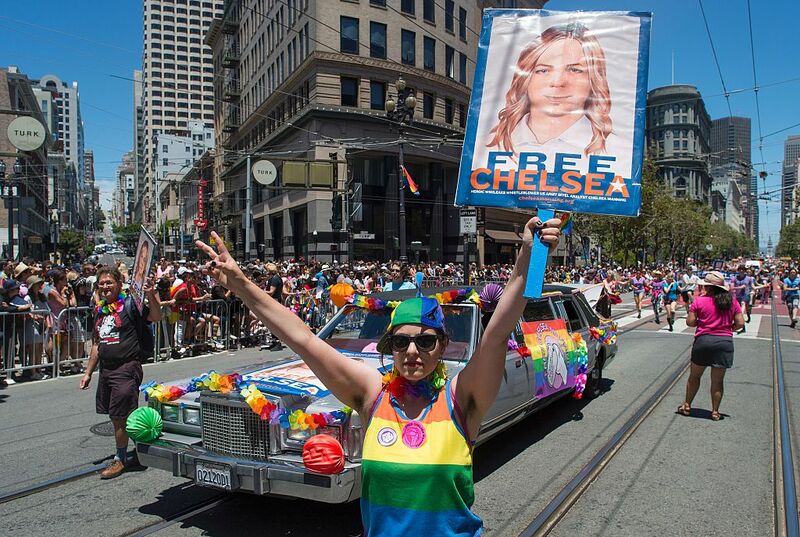 WikiLeaks announced Thursday that its founder Julian Assange has agreed to be extradited to the United States if President Barack Obama grants clemency to incarcerated former U.S. Army soldier Chelsea Manning. Manning — then known as “Bradley” — was court-martialed in 2013 for passing nearly 1 million classified documents to WikiLeaks in 2012. “If Obama grants Manning clemency, Assange will agree to U.S. extradition despite clear unconstitutionality of DoJ [Department of Justice] case,” the Internet transparency group tweeted. Rumors that Manning was on the sort list to receive a commuted sentence from President Obama first broke on Wednesday. Assange has lived in asylum at the Ecuadorian Embassy in London since 2012. 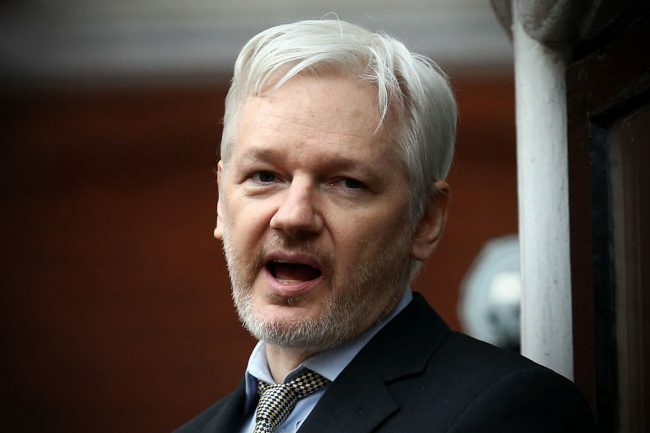 The Obama administration opened an investigation into Assange and WikiLeaks in relation to purported violations of the Espionage Act of 1917. The investigation is reportedly still ongoing.